Life At IIT Guwahati. | Story Of Nothing. Its a wonderful place, here. 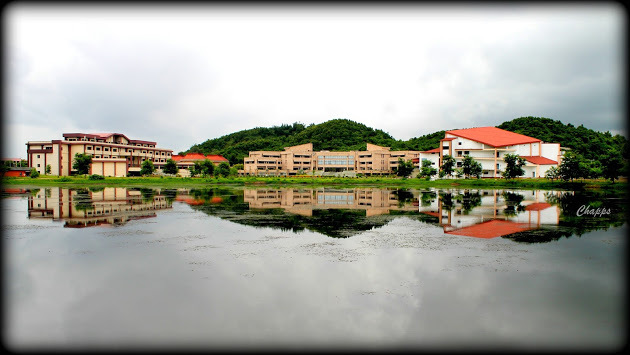 My 'here' for the last one year has been IIT Guwahati. 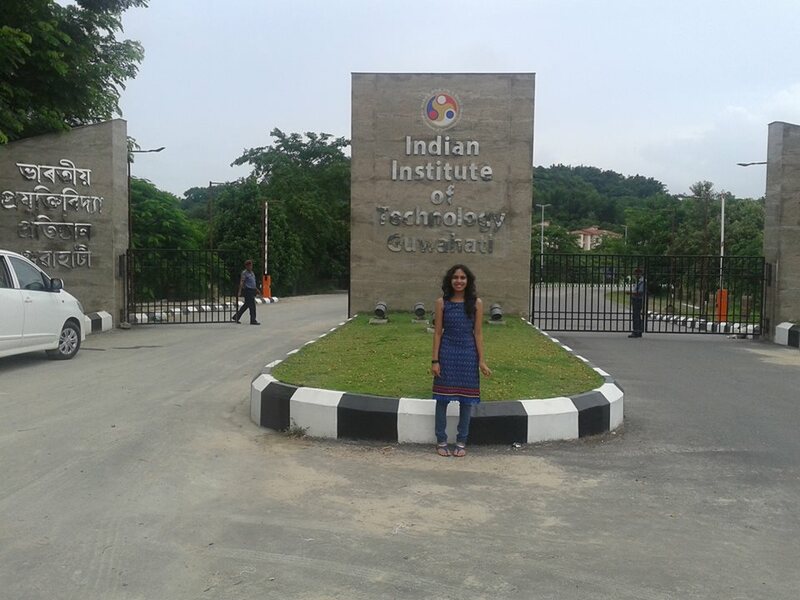 My journey to an IIT was no different than most of those who make it to one. Grueling test series, their depressing results, the cloud of uncertainty looming over head, raining at times in form of extreme stress and zero social life. To be very honest, I didn't expect to land up in IIT Guwahati, and in Design branch. But I understood the true meaning of 'serendipity' only when I reached there. Like any other student, I had my inhibitions about venturing into this part of the country. I landed here late at night and decided to visit the campus the next day. I started my day with an early morning visit to the Kamkhya temple and desperately prayed to her, please let this bet be worth it. There were glistening blue lakes ( Yes, plural ) , lush green football field, a huge glass building ( which I will know in a while is the New SAC) and right in the middle of it, my hostel. The first day was a bit hard because the campus is huge and walking around is not exactly a piece of cake, but as soon as I got my bicycle, there was no stopping. The academic complex was no disappointment either. That was that day and this is today. The spell is still not broken and I am still to explore major parts of the campus and opportunities out here. I was forced to break through my inhibitions and explore, such is the education system and the student body activities here. There are days where I cannot decide how exactly to fit everything into my day- lectures, club meetings, hobby classes, workshops and seminars, and the list goes on. In a just a year, I have tried my luck at various workshops, hostel management committee, being a part of fest organizing teams, MUN, ball room dancing sessions, YesPlus living yoga classes at 5am (Yes, that too!) and studies of course (Yes, you have to study after clearing JEE also). I started writing again ( it must be the encouragement you get around here) and managed to accomplish my 4km jogging target (You can't help it, the campus is so beautiful). I now have a crazy bunch of people to call family and this green and blue place as my home. You can explore more of the campus through these videos. To know more about the design branch, this blog by one of our seniors will be a great help! Matters of the Grey Matter. The Calm Before the Storm. Here is There, There is Here.